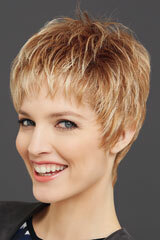 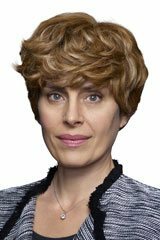 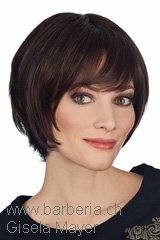 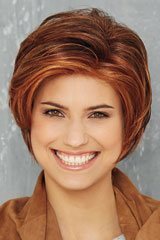 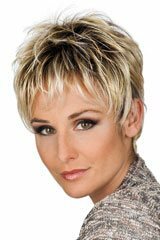 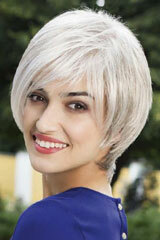 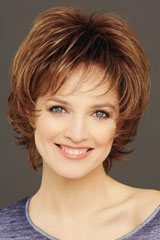 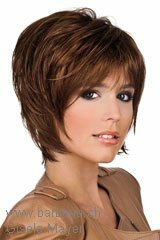 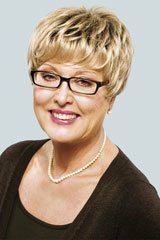 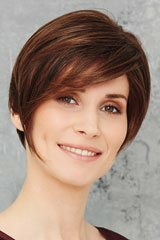 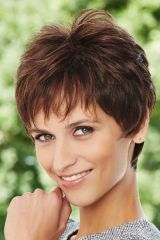 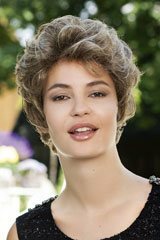 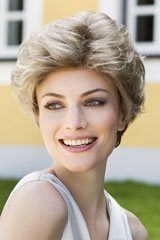 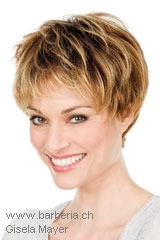 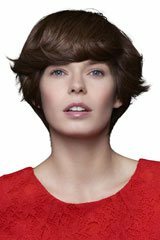 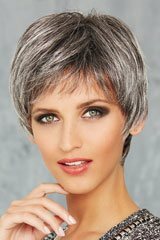 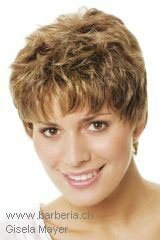 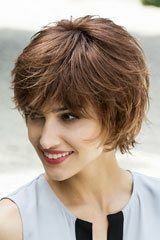 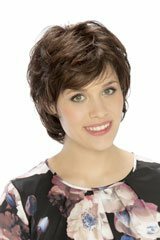 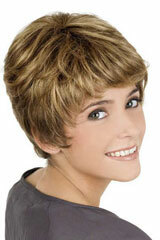 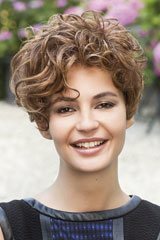 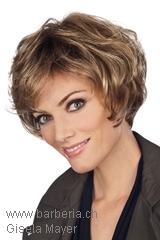 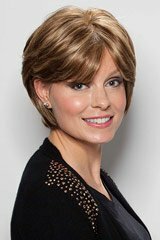 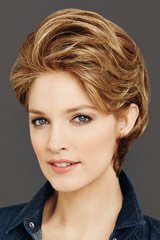 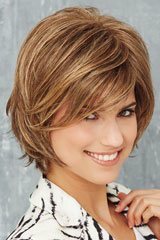 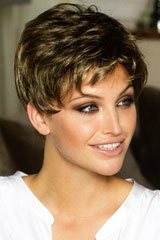 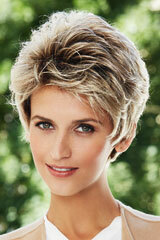 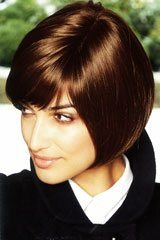 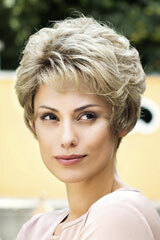 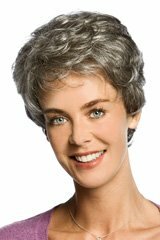 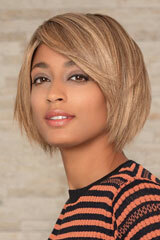 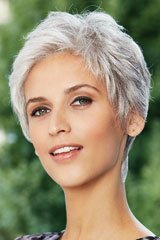 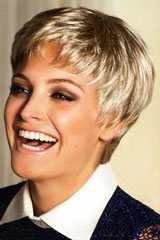 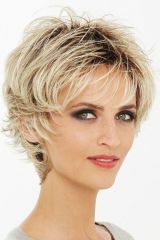 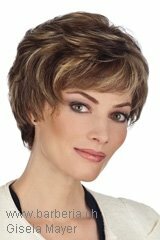 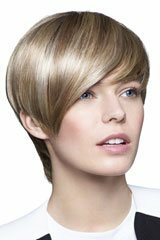 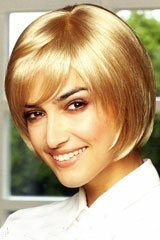 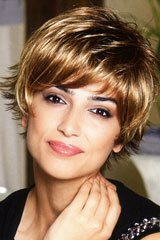 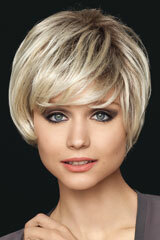 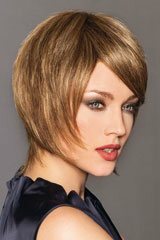 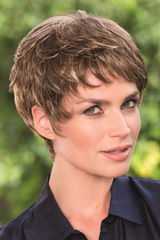 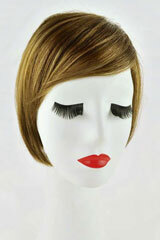 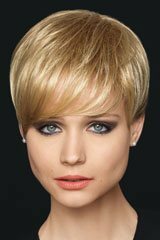 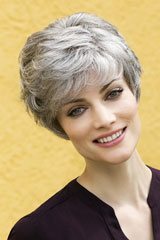 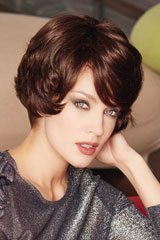 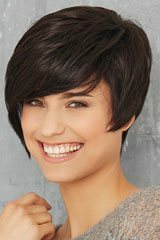 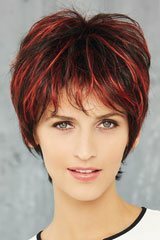 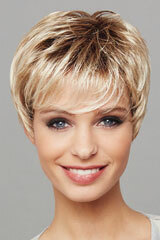 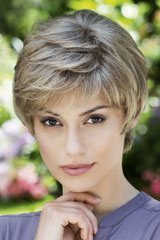 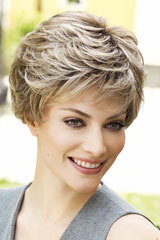 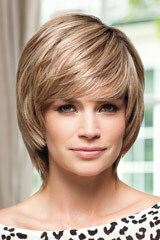 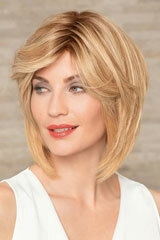 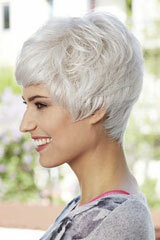 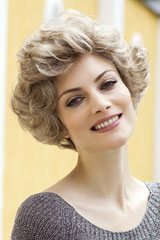 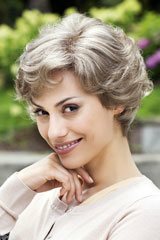 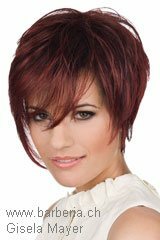 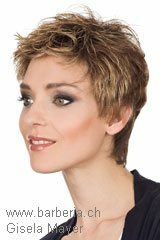 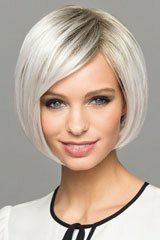 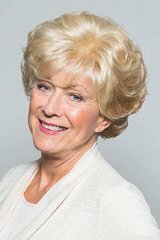 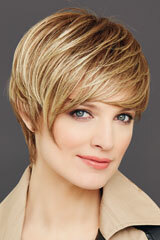 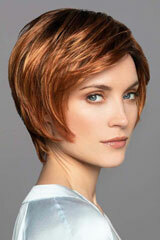 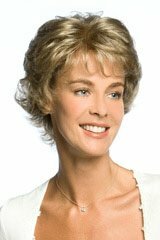 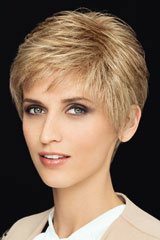 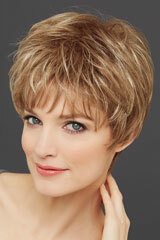 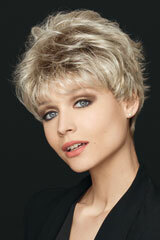 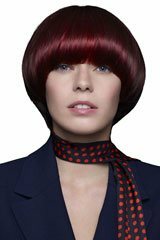 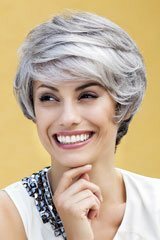 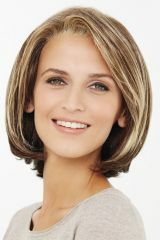 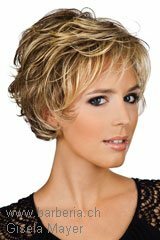 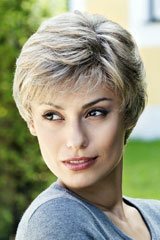 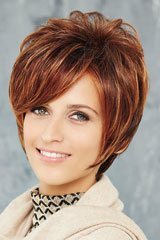 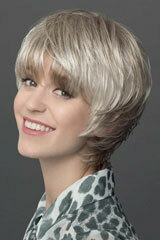 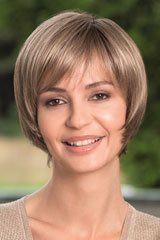 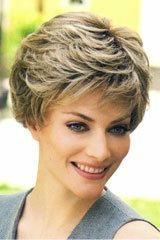 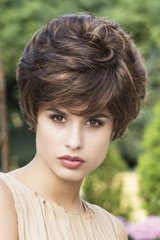 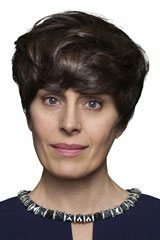 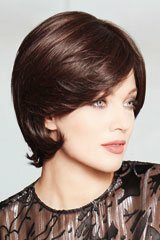 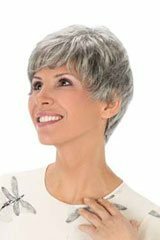 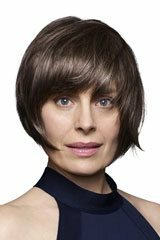 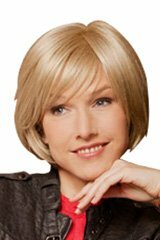 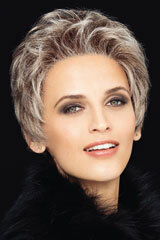 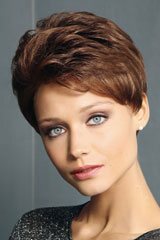 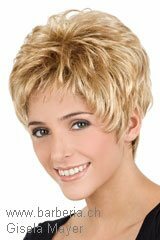 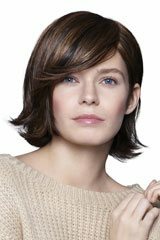 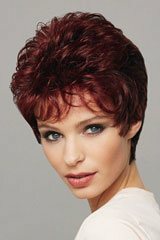 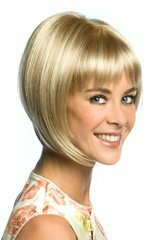 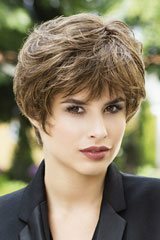 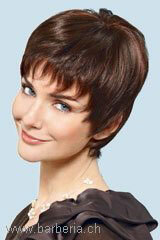 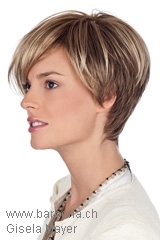 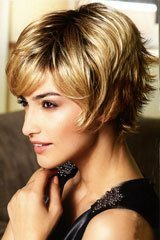 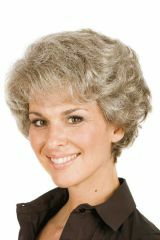 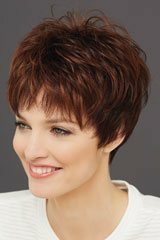 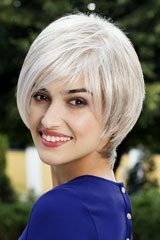 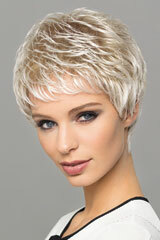 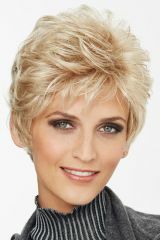 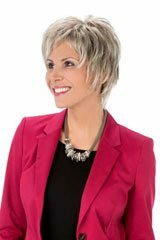 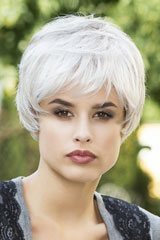 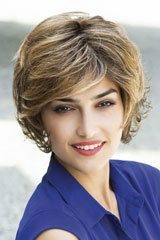 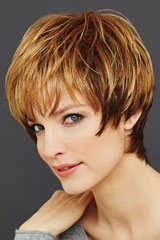 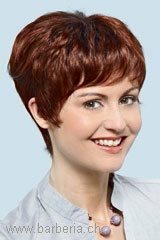 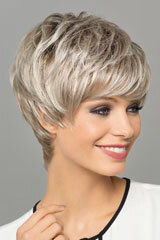 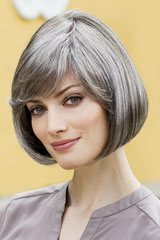 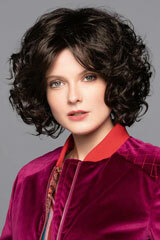 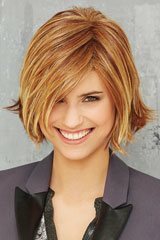 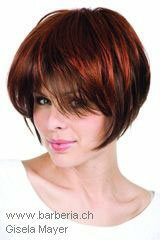 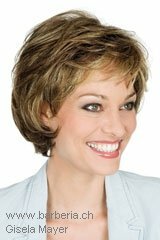 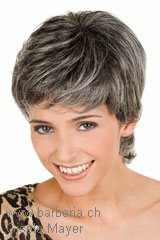 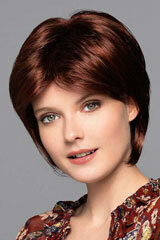 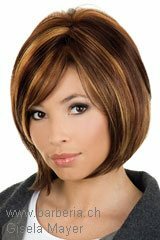 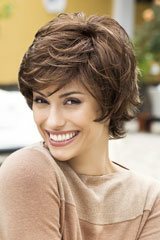 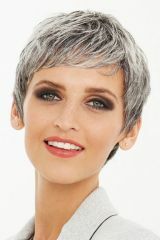 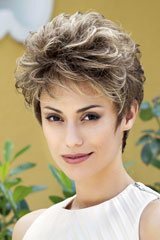 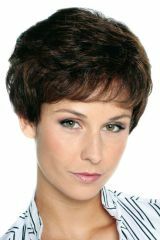 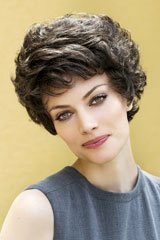 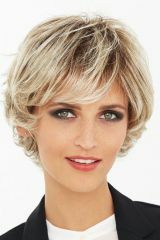 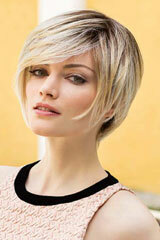 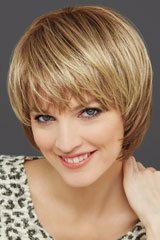 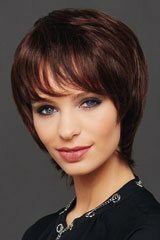 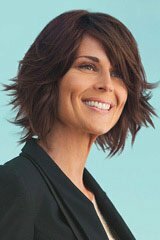 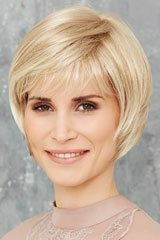 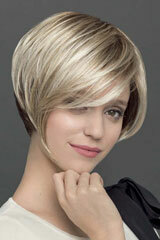 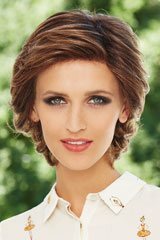 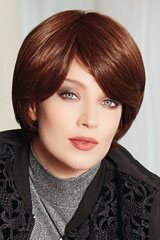 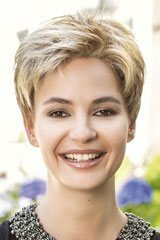 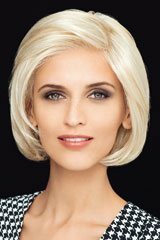 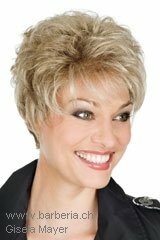 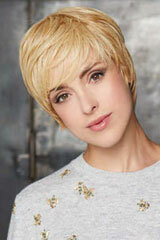 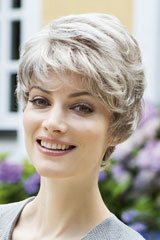 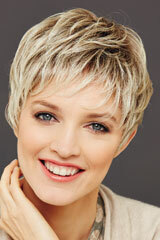 Short hair wigs of all brands. 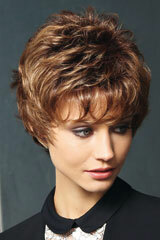 Choose among the models shown below your desired model. 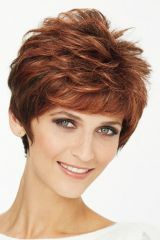 Click the Photo, you go to the page with all the information on the appropriate model (price, color, type, order). 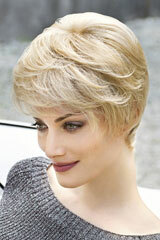 Among the pictures is partially the color of the models.